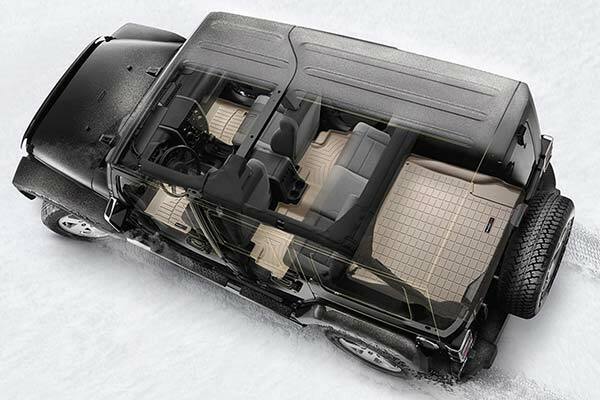 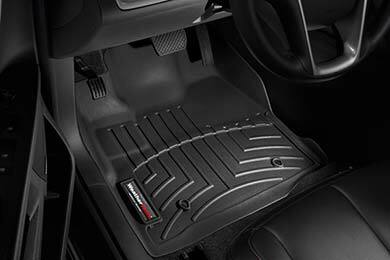 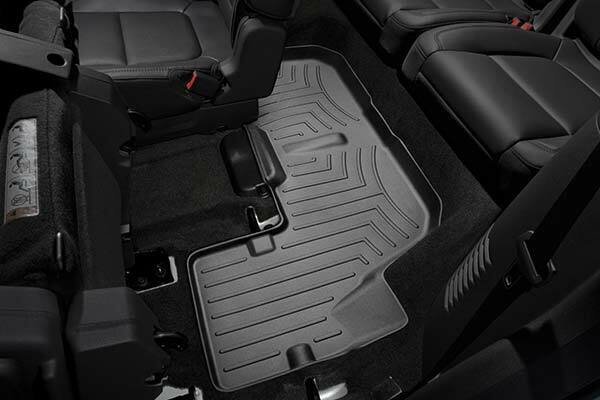 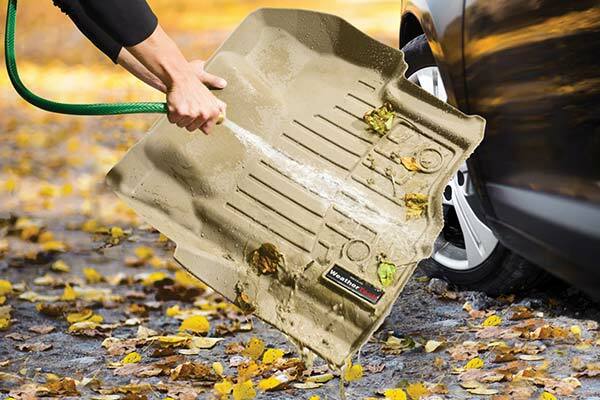 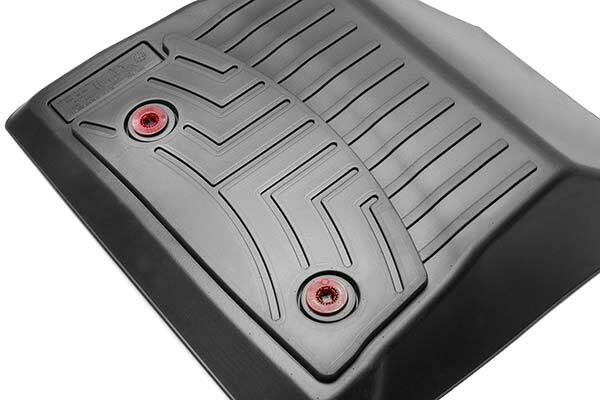 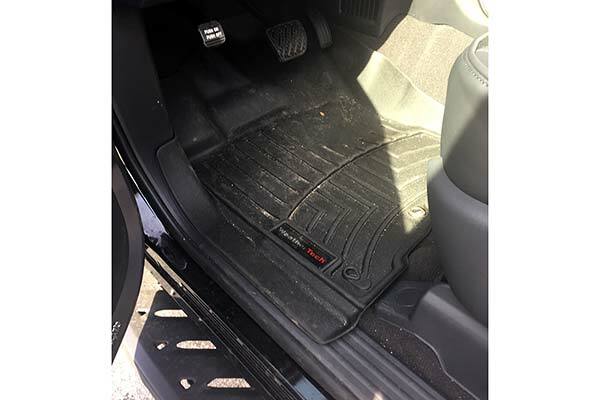 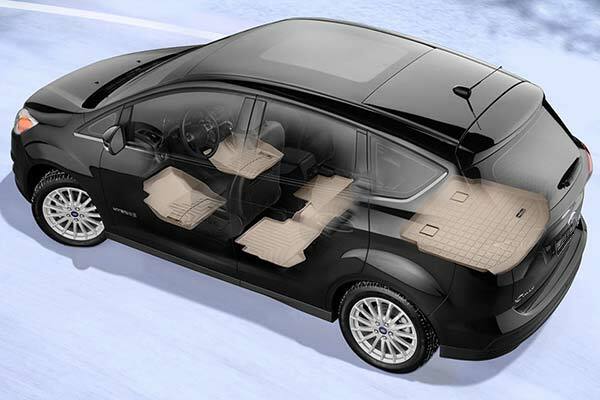 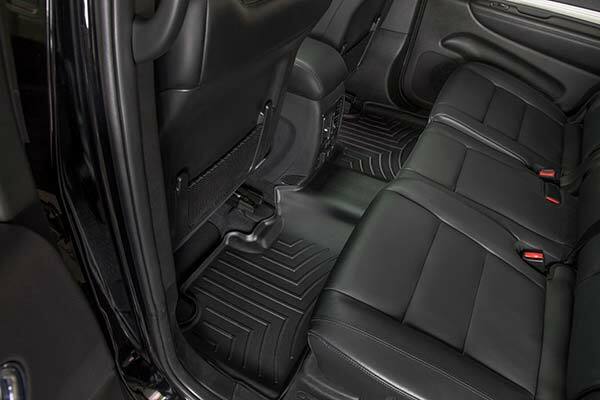 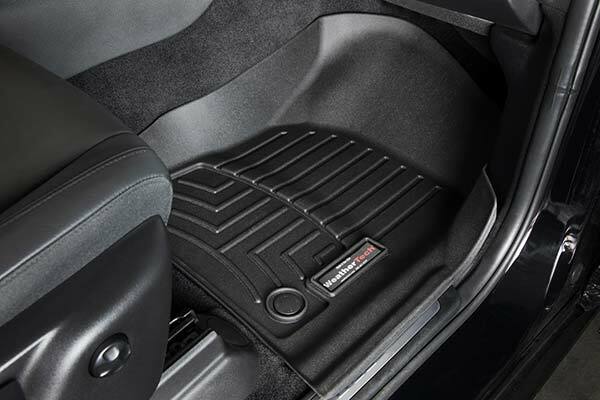 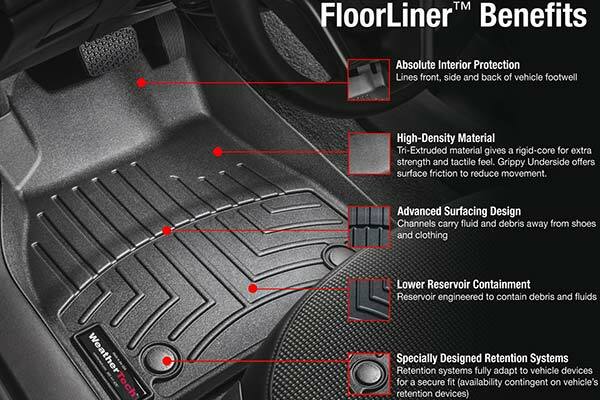 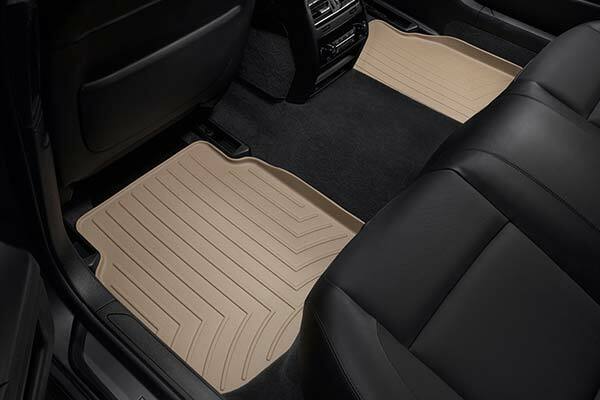 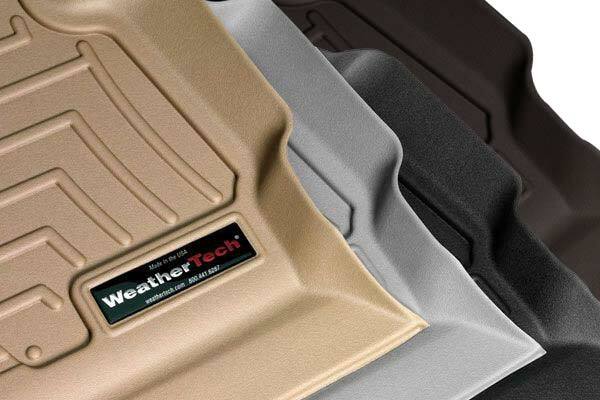 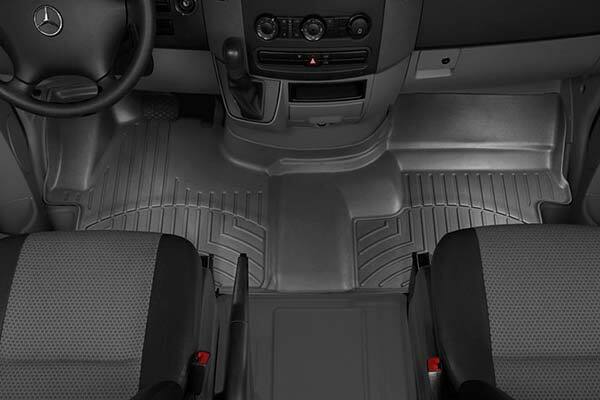 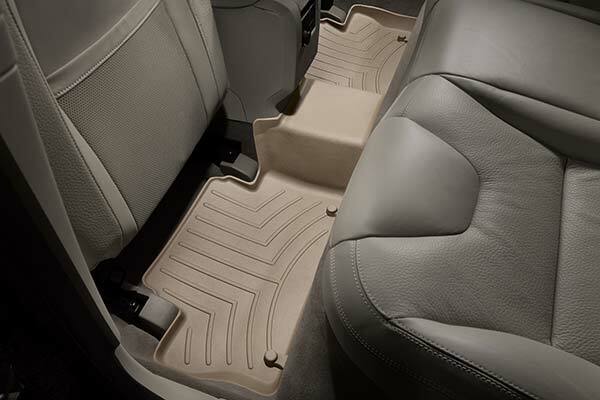 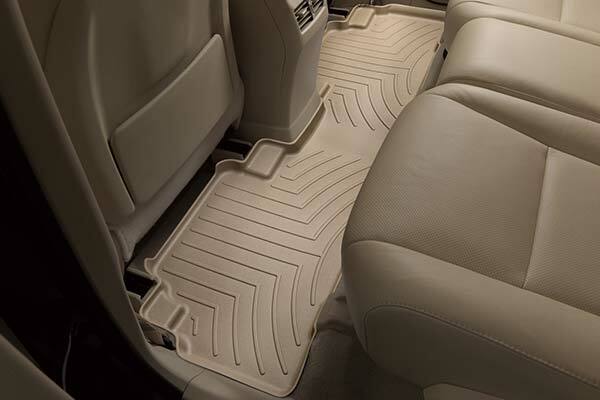 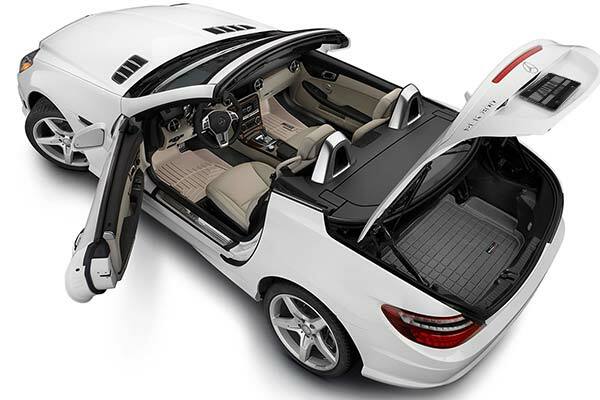 WeatherTech 440661/442352 - WeatherTech DigitalFit Floor Liners - FREE SHIPPING! 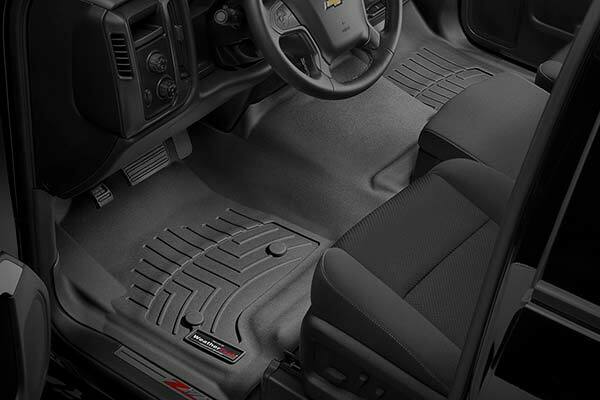 I purchased these for my 2011 Tahoe to protect the carpet. 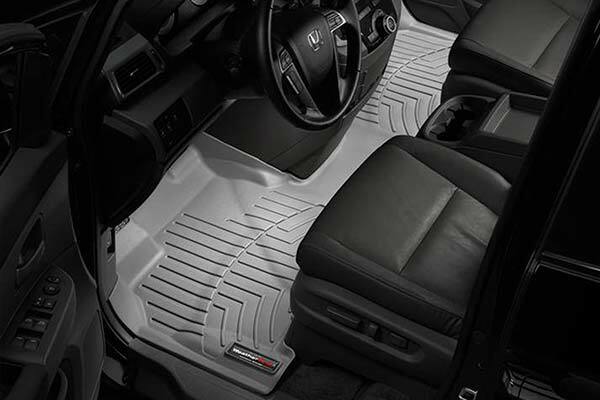 We have snow and children and liked that these floor mats covered the majority of the carpet. 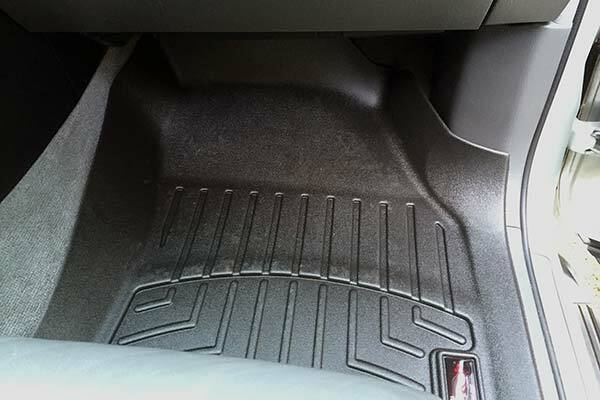 The only front mat complaint is that the floor mats move around alot. 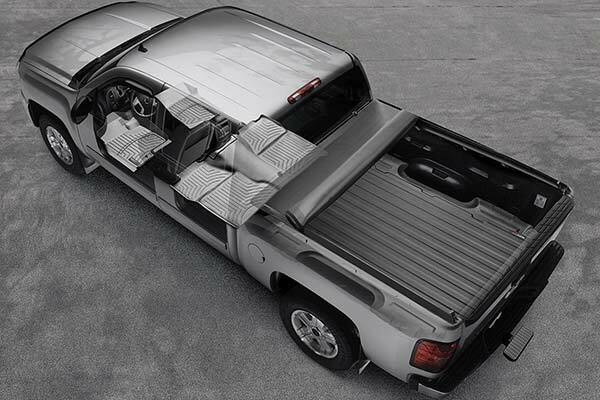 I am constantly repositioning them. 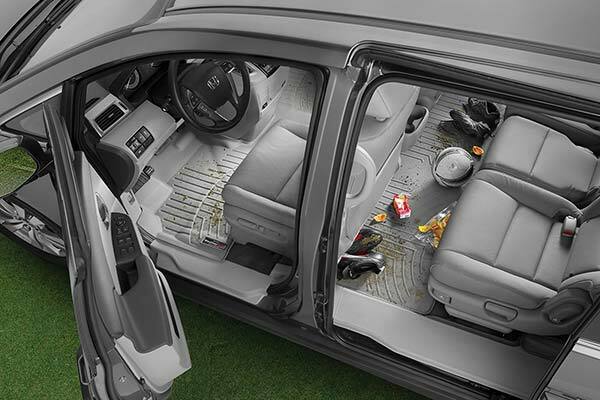 I believe some carpet tape might solve the problem. 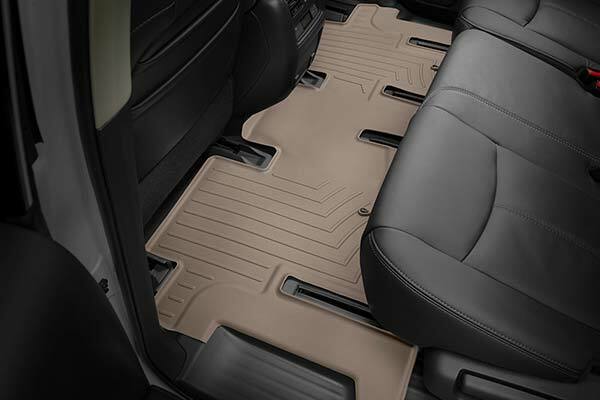 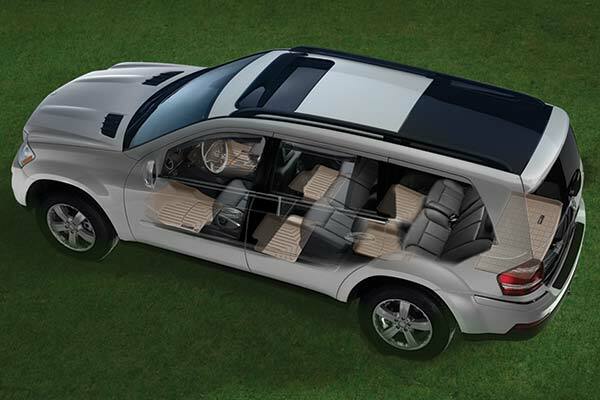 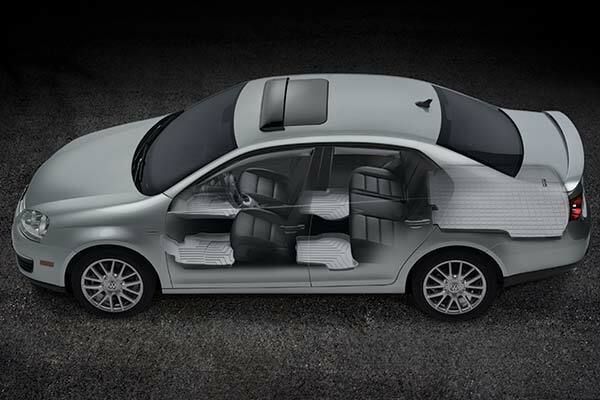 The 2nd row mats were sent back and exchanged for the hybrid floor mats. 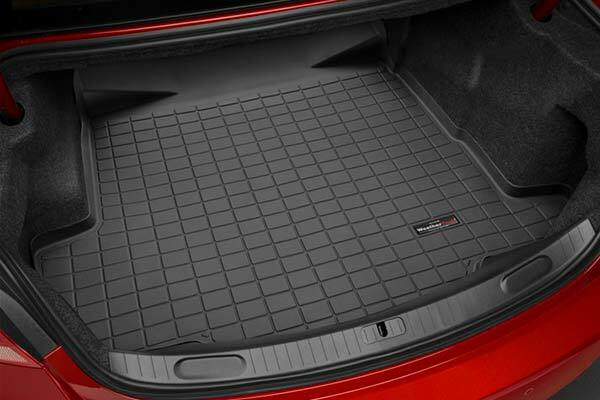 I don't have a hybrid but this mat fits much better than the standard mats. 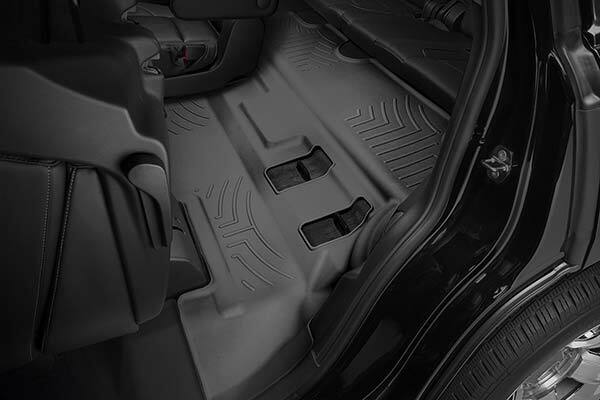 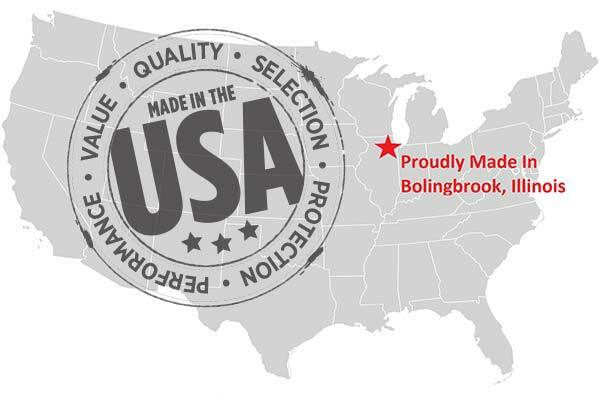 Reference # 767-143-050 © 2000-2019 AutoAnything, Inc.